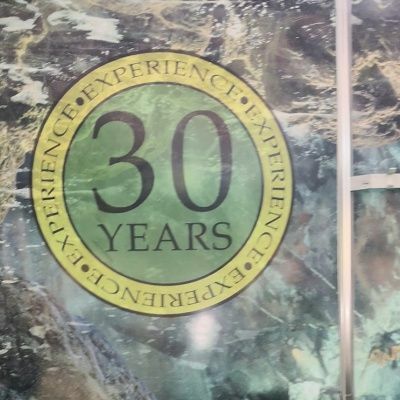 This year, it was 30 years ago That ANDI International was initiated in the USA. 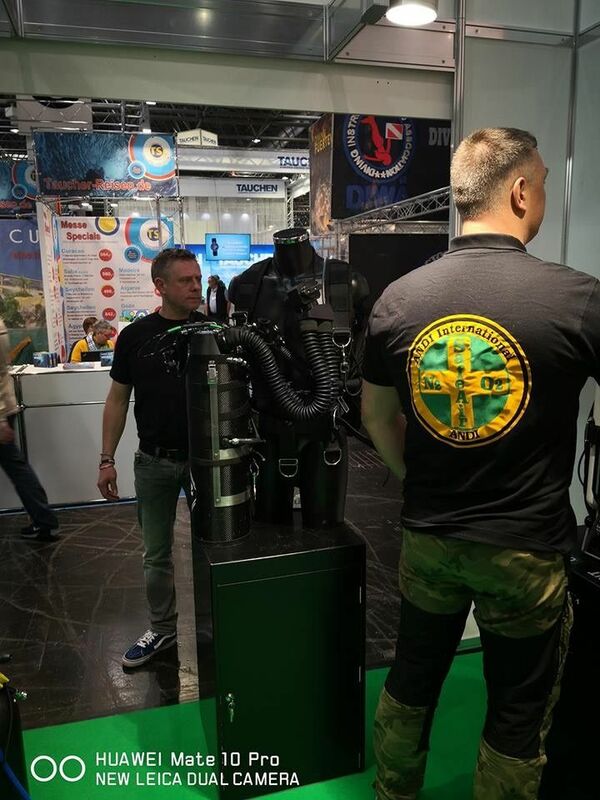 ANDI is one of the first agencies where technical diving started. 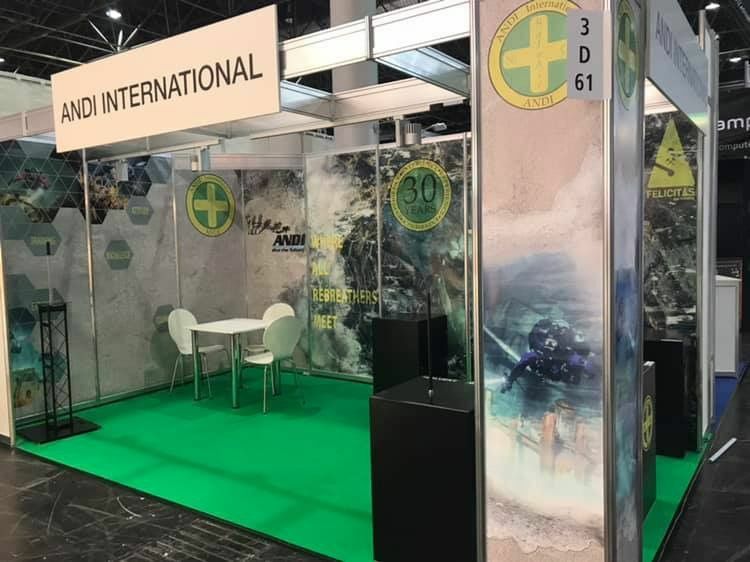 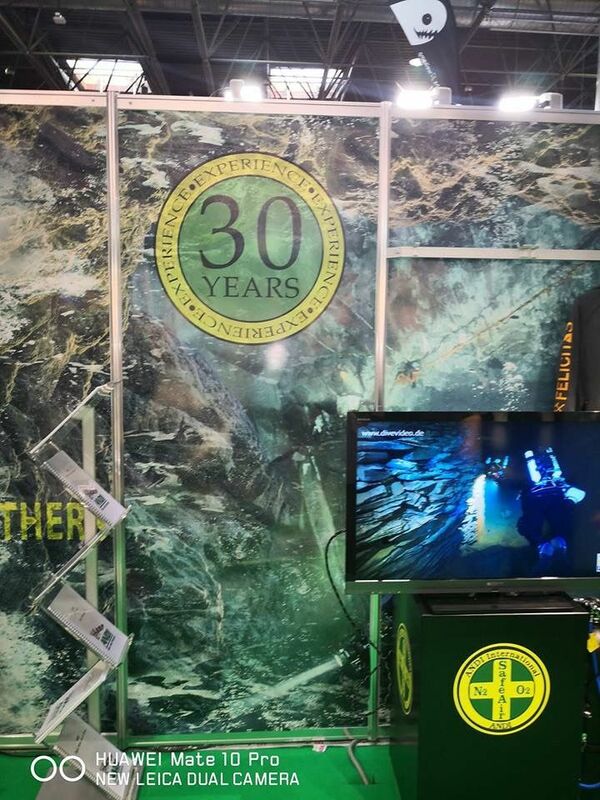 Again in 2019 ANDI Europe was present at BOOT Düsseldorf.